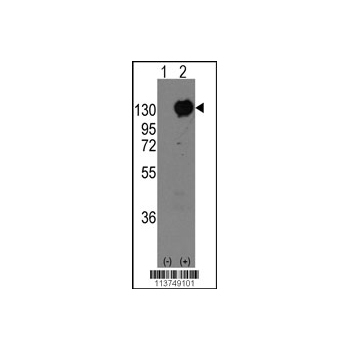 Cadherins are calcium-dependent cell adhesion proteins. They preferentially interact with themselves in a homophilic manner in connecting cells; cadherins may thus contribute to the sorting of heterogeneous cell types. 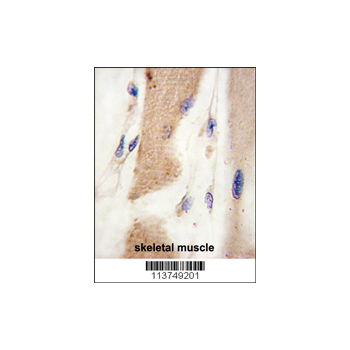 M-cadherin is part of the myogenic program and may provide a trigger for terminal muscle differentiation. 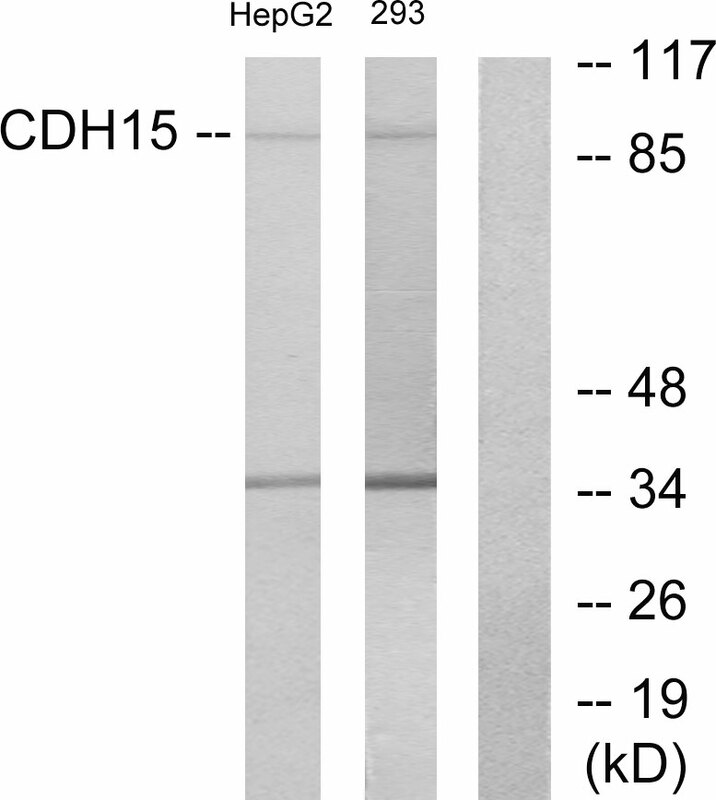 A chromosomal aberration involving CDH15 and KIRREL3 is found in a patient with severe mental retardation and dysmorphic facial features. Translocation t(11;16)(q24.2;q24).Mental retardation, autosomal dominant 3 (MRD3) [MIM:612580]: A disorder characterized by significantly below average general intellectual functioning associated with impairments in adaptive behavior and manifested during the developmental period. Note: The disease is caused by mutations affecting the gene represented in this entry.